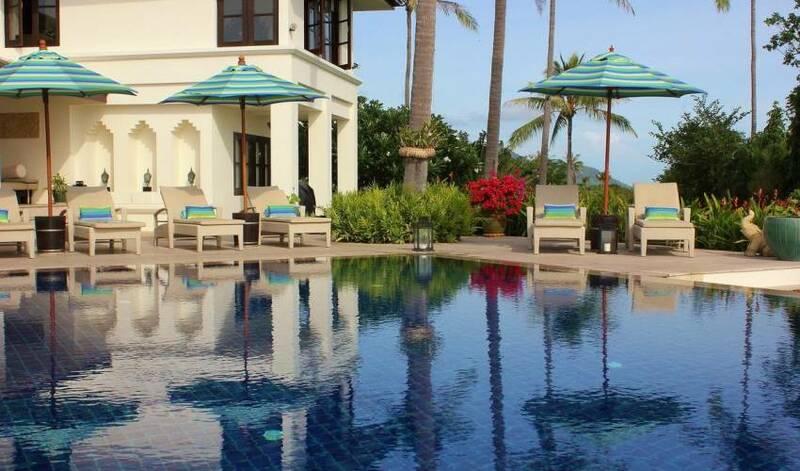 Villa 441 is a tastefully decorated luxury family friendly villa with breathtaking views of the Gulf of Siam and two full time highly experienced English speaking staff. 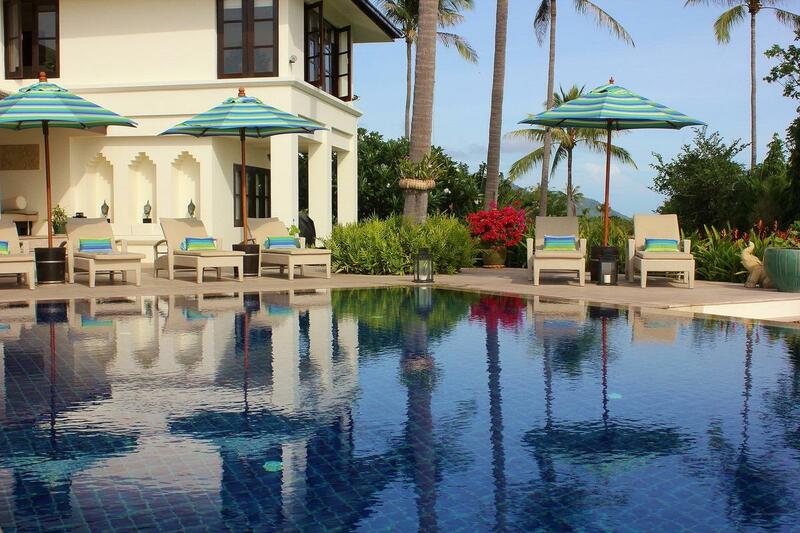 This villa is set within a large private garden and is a convenient 10 minute drive from Koh Samui airport. 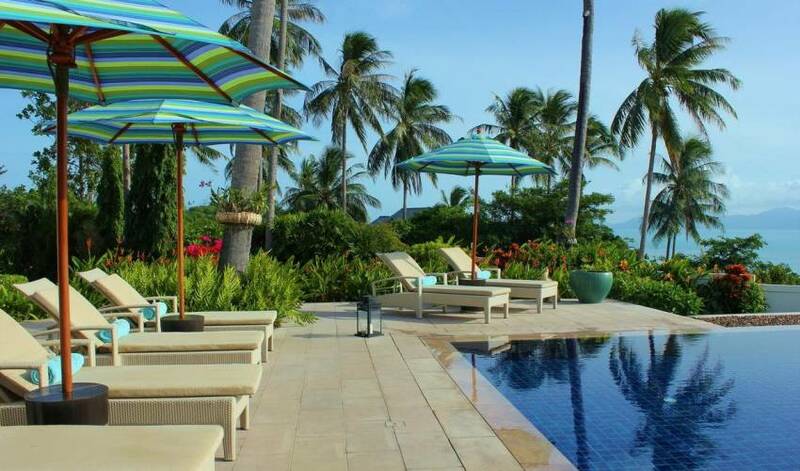 Boasting an stunning infinity edge pool with a spacious pool terrace bedecked with sun loungers and a fantastic shaded veranda. 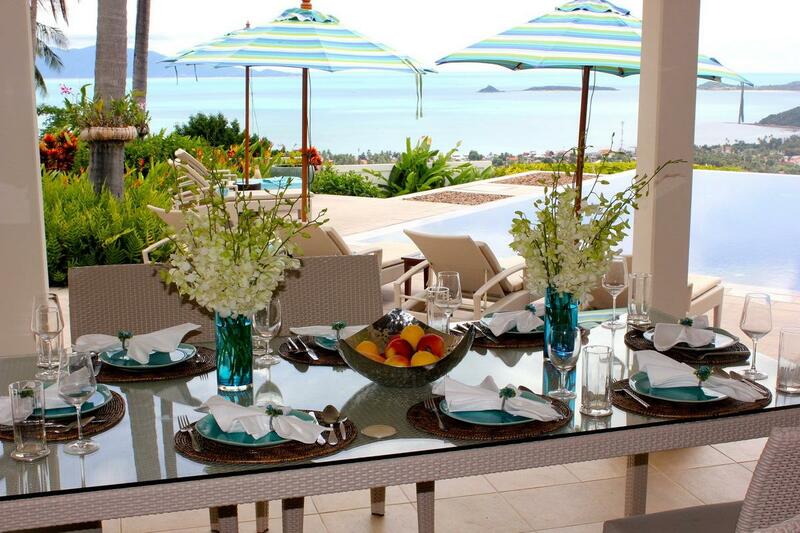 The views from the veranda and terrace are some of the best on the Island! 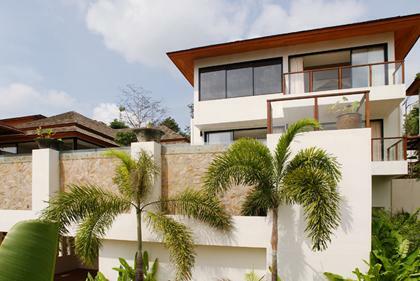 The accommodation is exceedingly stylish and comfortable, and includes a large high-ceilinged living room and three bedroom suites. 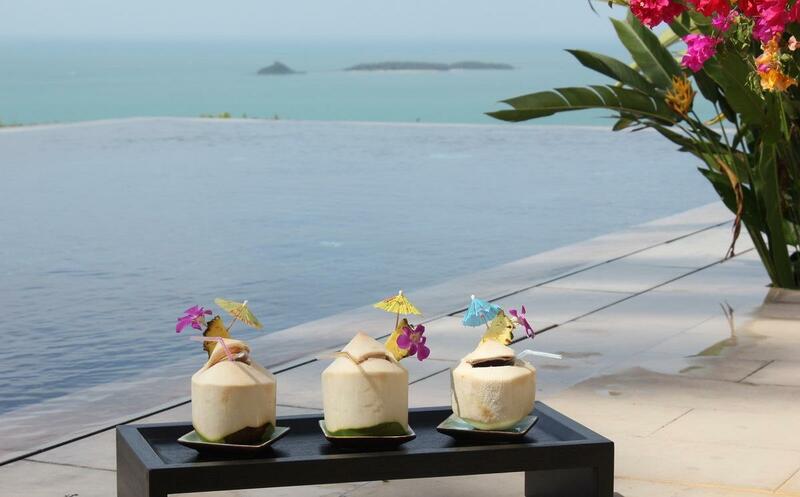 Here, we go the extra mile to make your stay a truly unforgettable experience. Our staff all speak fluent English and will help you with everything from the moment you arrive! 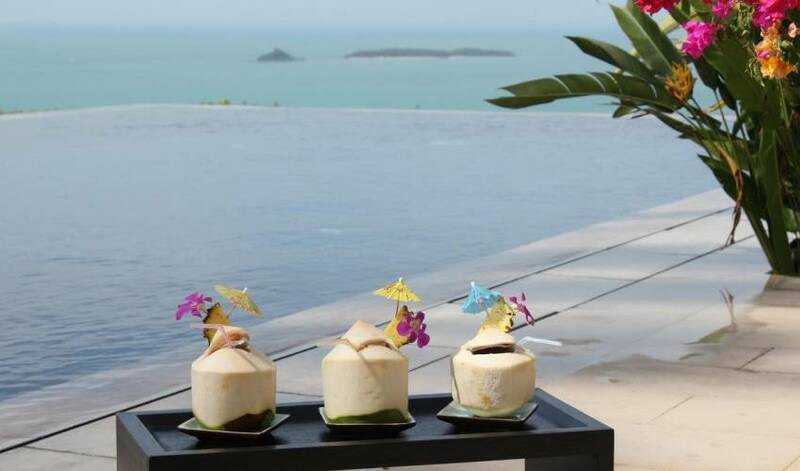 Whether it'sbooking your next island adventure, or a cooking lesson with one of Samui's best chefs, or even looking after your precious little one's! Everything is possible at this villa. 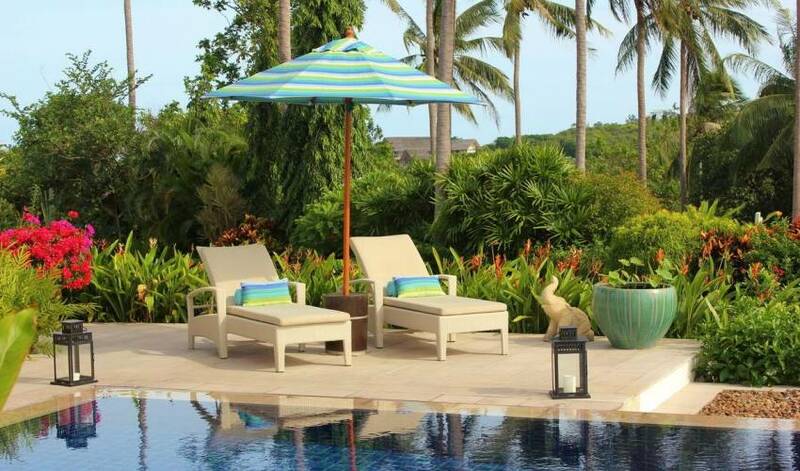 The villa is staffed and managed by the owner direct. 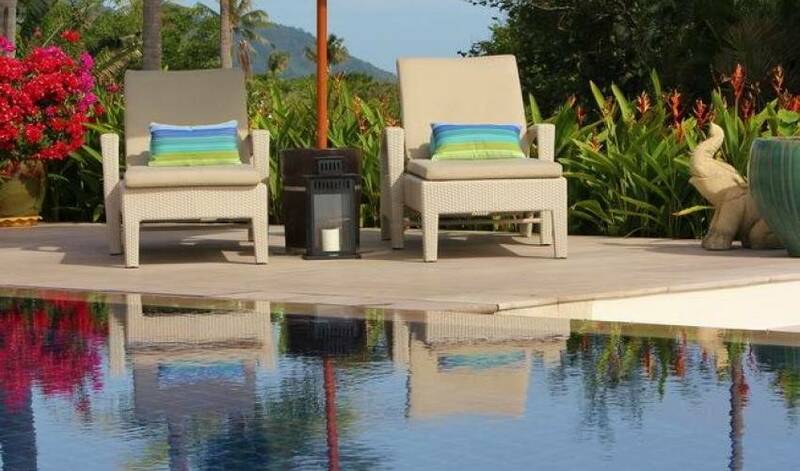 We have a highly experienced and professional inhouse villa manager, who has worked for us for over 10 years, and the villa is consistently 5 star rated for service standard & accommodation quality. The villa is a fantastic place for Weddings and special Events, the garden and pool deck is a wonderful large area that you can do much with! Please see pictures of recent events on our facebook page. 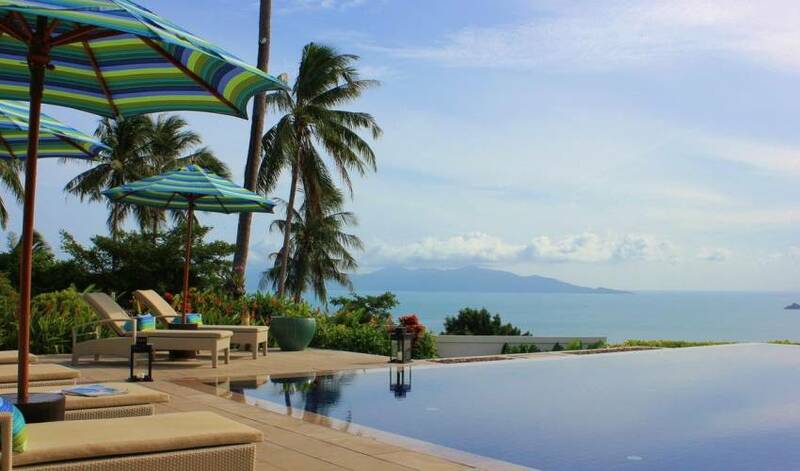 Set on the fashionable north side of the island, Bophut Hills is the ideal location to take in the natural beauty of Samui, and yet still be close to the popular attractions of the northern side of Koh Samui. 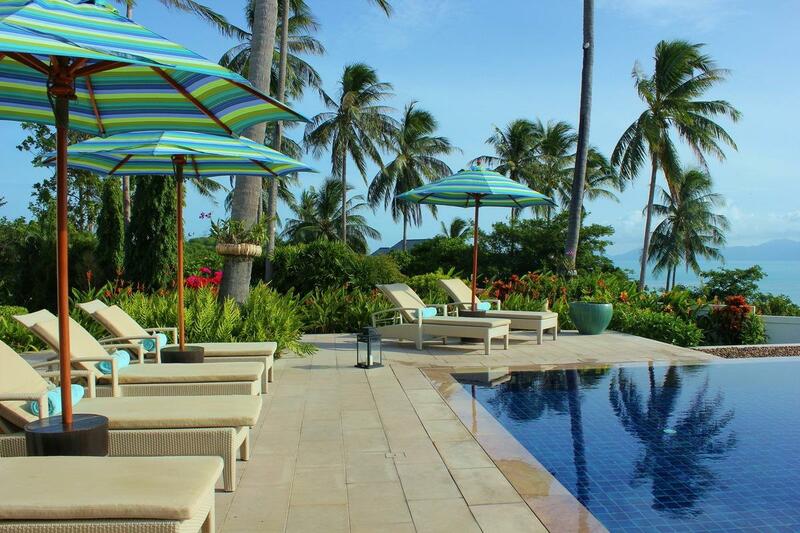 Bophut and Maenam beach are just a short distance away and have everything from the famous Samui white sands to great restaurants and boutiques. Access to other islands and dive sites, such as Koh Phangan & Koh Tao, from the nearby Bang Rak pier offers great days out on the sea. If you enjoy mountain biking and hiking, the island offers fantastic adventures in the untouched mountainous interior. 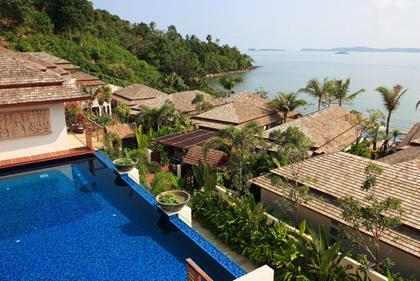 For golfers and tennis players, the Bophut Hills Golf Club and the Bang Rak Tennis club are also in this area. In addition, the airport is only 10 minutes away and has daily flights to Bangkok, Phuket, Singapore, KL & Hong Kong. 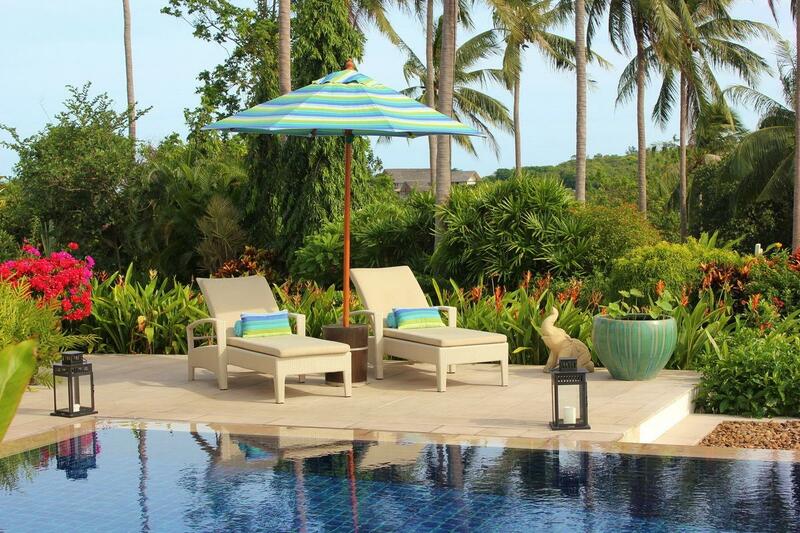 The resident villa manager will ensure the villa is kept clean and tidy during your stay. In addition, they can help arrange any optional tour, excursions, car hire, boat charter, diving etc.. 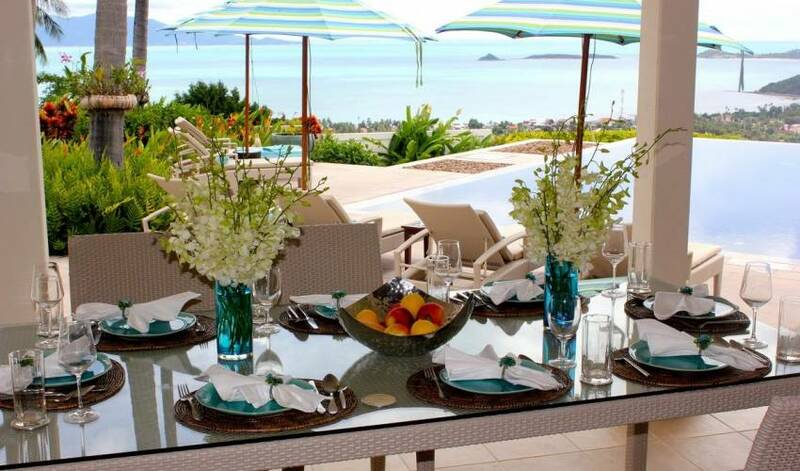 Prior to your arrival we will send you a food and wine shopping list allowing us to stock the villa with your favourites foods and beverages (on guest's account). 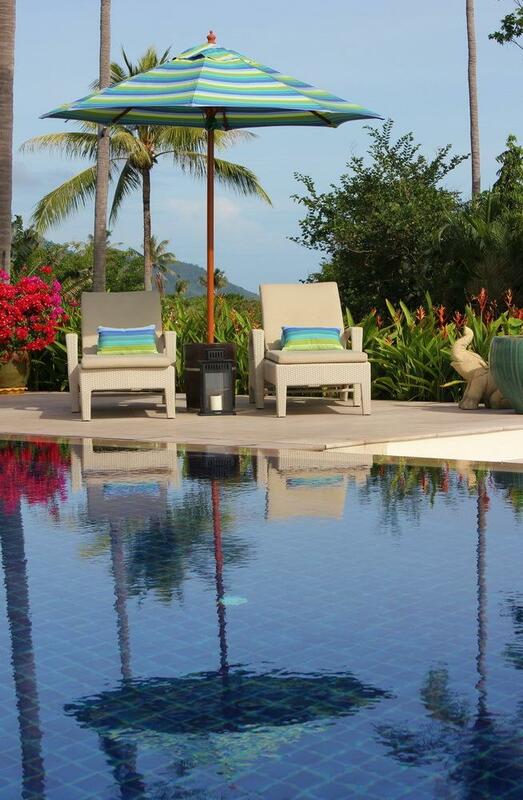 Private airport transfers to and from the villa are complimentary (one each way). Our driver will meet and greet you at the airport ensuring your transfer to the villa is smooth and effortless. For split parties (i.e. parties with multiple arrival or depature times) additional (or where complimentary transfers not applicable) airport transfers can be booked for THB 1000 each way.